Gay Agenda: "it is going to get very ugly very quickly for Bible-believers"
Read more about Gay Agenda: "it is going to get very ugly very quickly for Bible-believers"
Mohler responds to "God and the Gay Christian"
Read more about Mohler responds to "God and the Gay Christian"
"Would you be uncomfortable with a gay teammate?" Read more about "Would you be uncomfortable with a gay teammate?" "A whole new generation believes you’re not truly loving the person unless you love their sin, too." Read more about "A whole new generation believes you’re not truly loving the person unless you love their sin, too." Read more about Duck Dynasty wins! GLAAD loses! 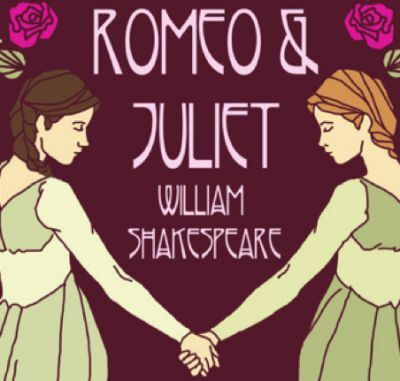 Philly United Methodist Church to host Lesbian "Romeo and Juliet"
Read more about Philly United Methodist Church to host Lesbian "Romeo and Juliet"